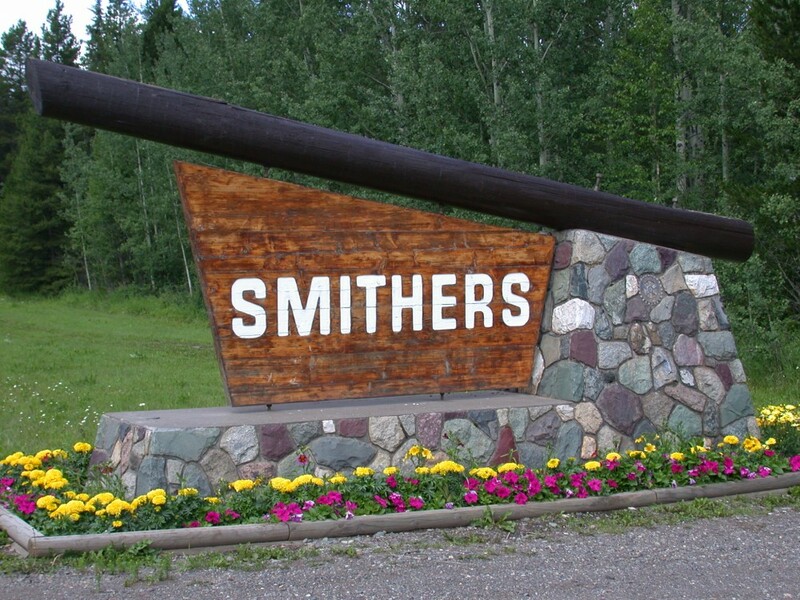 Smithers is a town located in northwestern British Columbia, Canada, approximately halfway between Prince George and Prince Rupert. Smithers is located in the Regional District of Bulkley-Nechako. 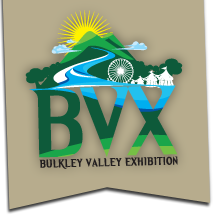 With a population of 5,404, Smithers is a service area for most of the Bulkley Valley.